While paying with your phone is easy and convenient, understanding and choosing which service to use and when isn’t always. And to make things complicated, Google has a ton of different services of its own. 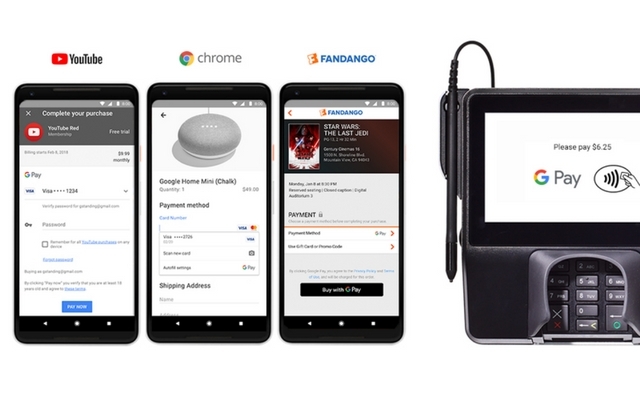 Google offers Android Pay for checkouts, Google Wallet for sending money to your friends and then there are other things like Chrome autofill for online purchases. And then there’s Google Tez in India which is a mobile wallet based on the Unified Payments Interface (UPI), where you can make instant payments by sending money to a unique ID. Well now, Google has finally decided to clean up the cupboard and streamline all of these payment methods and apps into a single service called Google Pay. Yes, it’s about time! The idea is quite simple. With Google Pay, all your payment information will be saved in your Google account, and it will be made available everywhere you used to use Wallet, Android Pay and other forms of Google-based payment such as some websites which have check out in Chrome for web purchases. The * was pointing to a footnote about Google Pay announcement for Google Tez in India. Although the idea of streamlining everything into a single service makes sense, there are a lot of things to consider. First off, Google says websites like Airbnb, Fandango, Instacart, etc. already support Google Pay. So does this mean other companies need to do something on their end to support the new service? In fact, we don’t even know when this new service will roll-out to others. Hopefully, we’ll get answers to these questions soon enough. Consider the bigger picture here. Although Google is replacing Android Pay, Google Wallet, etc. with Google Pay, that doesn’t necessarily simply the digital payment scene on Android as a platform. What about standalone services like Samsung Pay, Fitbit Pay, Amazon Pay, LG Pay, etc.? And what Google Tez in India? Although Google said that they’d eventually bring these experiences to Tez users in India, it is not entirely clear as to how it will work considering the fact that Tez is based on UPI payment system which is exclusive to India. What we really need is a more streamlined solution that integrates all the mobile payments system together. Apple has dominated this space in my opinion. The company has done an outstanding job of expanding the service, making it available to a lot more people. But let’s not underestimate Google Pay as well. After all, the company has managed to emerge as a hardware maker now with the Pixel series of devices ad Google Home products, which is something not many predicted. 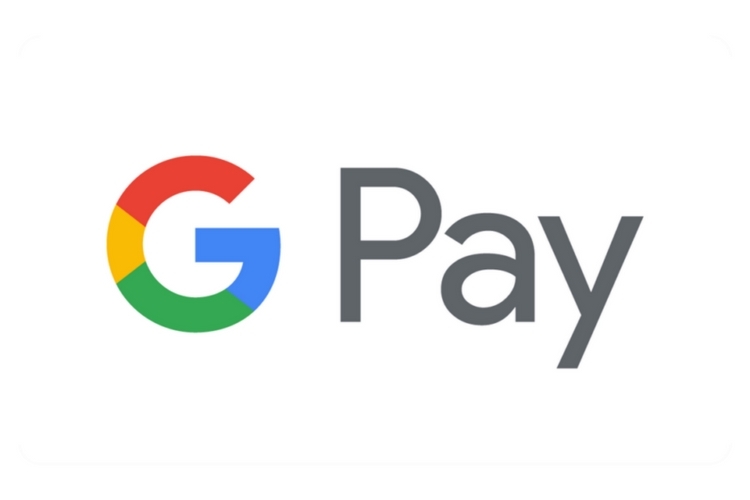 So we are excited to see where it will take Google Pay, now that it will have consistent branding.